Today is the first of December, there are three weeks and three days until Christmas celebrations begin and the NEST team are getting excited! 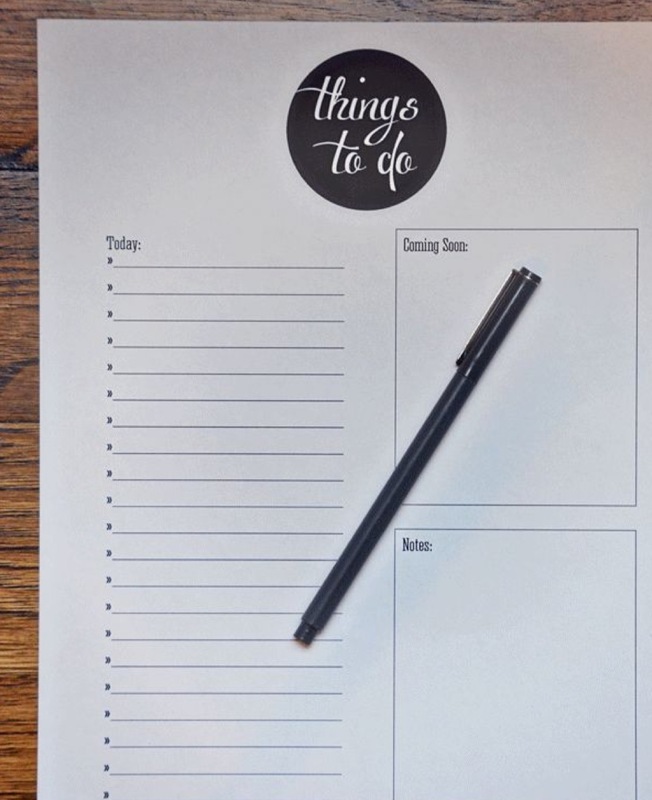 The count down is on, we are putting up out tree and we are busy organising and ticking off our ‘To Do Lists’ and we thought we would share some tips to help make Christmas a little less stressful and a little more fun! 1) Getting all our jobs ticked off first! 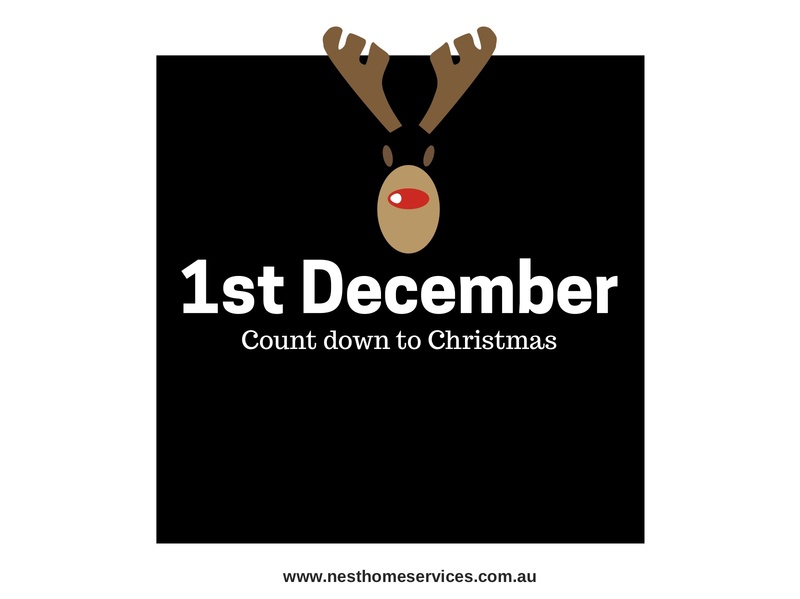 These important things include getting all our customers booked in for their Pre Christmas Spring Cleaning and making sure our work is up to date! Keeping our Customers happy is our No.1 priority. 2) Getting the Christmas Shopping completed. 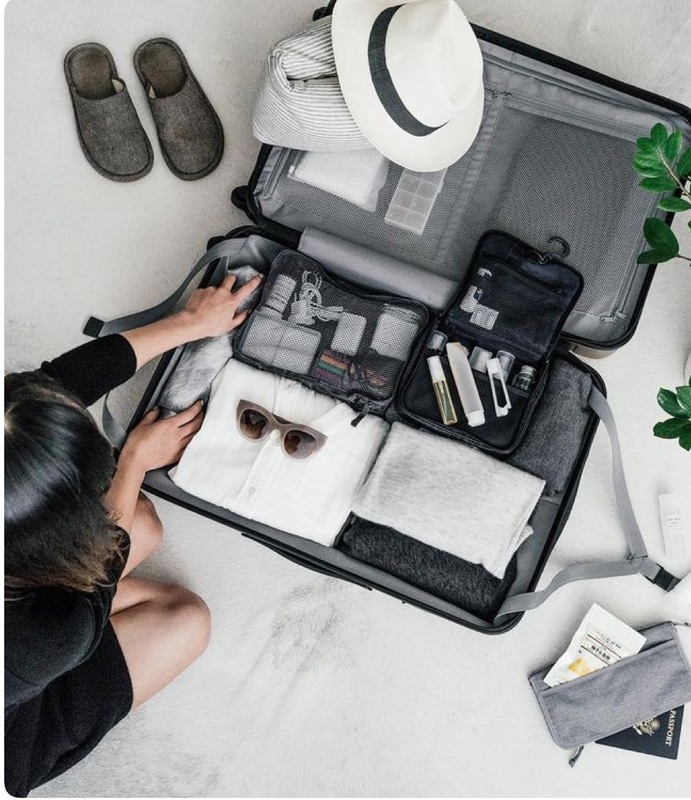 When it comes time to get all our Christmas Shopping sorted we at NEST like to make a head start so that we are organised and less stressed during the busy shopping period. 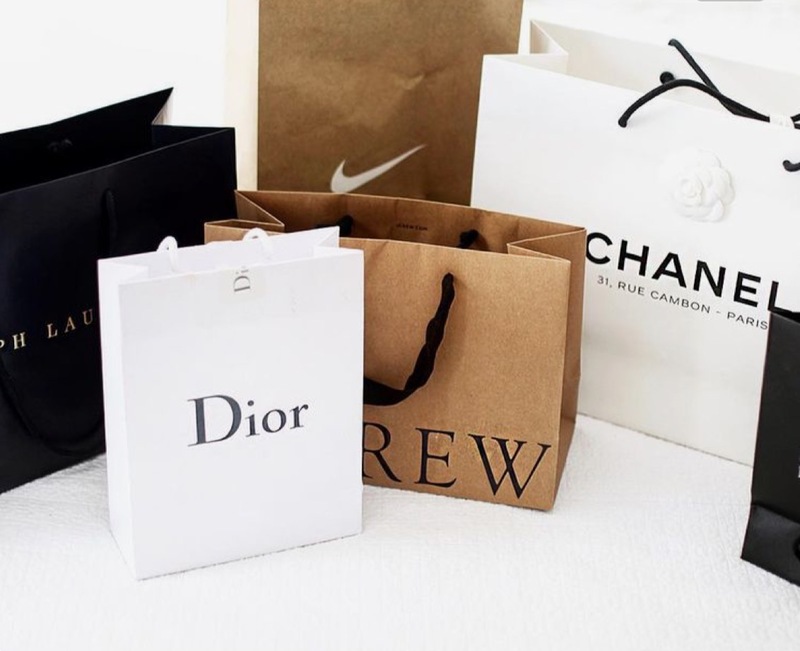 Usually our shopping starts around Mid to early November, I find that the shops are less crowded and I am more relaxed knowing I have time on my side to get the job done. I like to give myself a time frame that I need to get this completed by and aim to do that each year. I make a To Do List of all the family that we like to buy gifts for as well as our much loved NEST team members, along side that I add what gift I will get each person so that I am not searching aimlessly. 3) Organising some Pre Christmas activities for the kids! 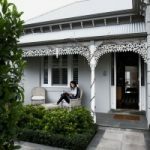 This time of year I get so overwhelmed having my two kiddies at home while I try my best to book in our customers and run our business smoothly. This can be a challenge but building a routine in the past has helped and organising activities most days, even if just for an hour or so seems to work wonders! 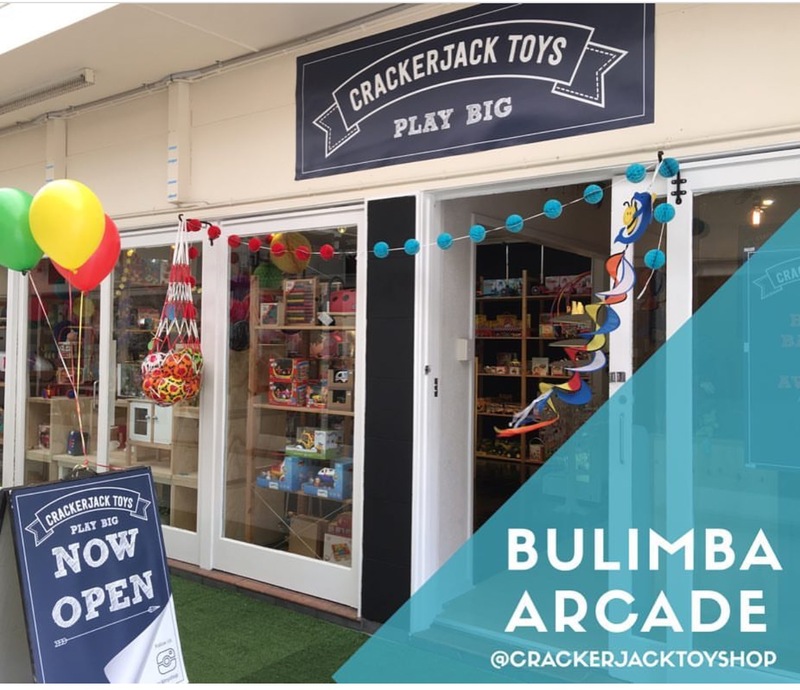 Either a play date at the park with a few friends in the morning, trip to the movies or local pool or booking in a kids workshop at our local and amazing toy store “Crackerjack Toys”, located on Oxford Street, Bulimba. Jo (the owner) of this local, family business not only has amazing kids toys of all prices and ages but she runs work shops for kids, allowing you a bit of time for a much needed coffee! Check out her Facebook page HERE or instagram for updates. 4) Prepare some Christmas baking. Do you have a special dish or treat you cook each year? 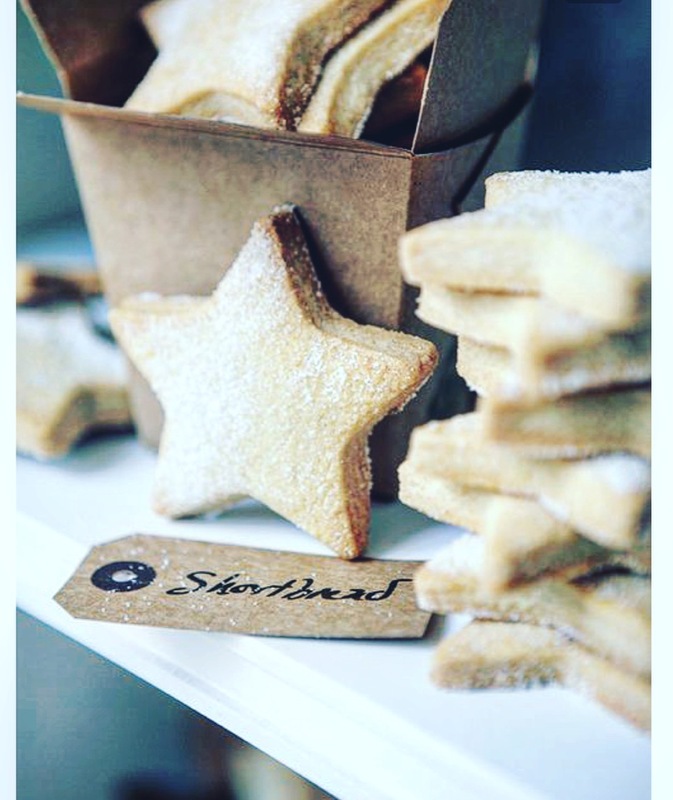 At NEST we make the time to bake our famous Christmas Shortbread biscuits. This is a tradition that we have upheld for several years now and the kids love to help make and eat these also. They are easy to make and we have little Christmas cookie cutters to make these with. 5) Spring Cleaning! I cant help but get a little crazy this time of year, clearing out and cleaning the house from top to toe. It’s the best feeling knowing that you can celebrate Christmas with a clean home that is clutter free. It allows me time to relax after the festivities and start the new year fresh! At NEST we love to Spring Clean and organise so give us a call if your running out of time and need a hand. We have a dedicated team of Spring Cleaners ready to help get your home Christmas ready! for more info on our Spring Clean Services! 6) Book in a family holiday. Life these days is crazy busy and we often get caught up in our busy everyday life and work and family commitments. We always make time to take a little family vacation in the kids school holidays to spend some quality time with them and give ourselves a much needed break to re fresh and re energise! Enjoy the start to the festive season with some organisation and if you are needing a helping hand contact us for all your cleaning needs!